Moscow has moved from 9 to 50 place in the ranking of most expensive cities in the world, compiled by Mercer International Consulting Company. 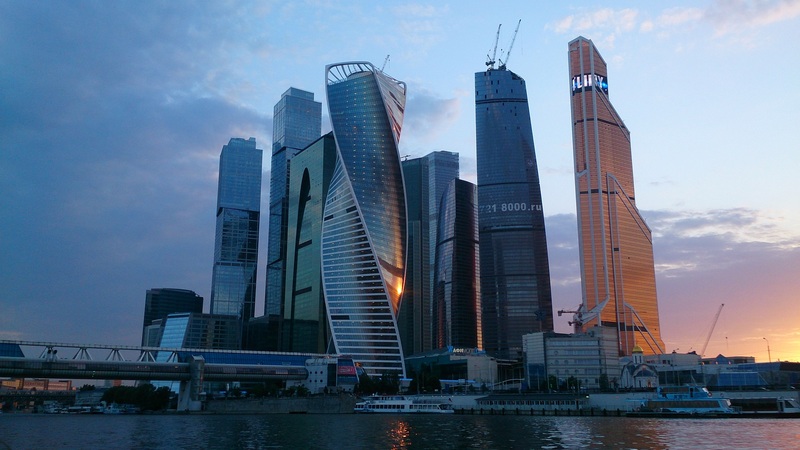 In 2013, the Russian capital had the second place in the ranking, in 2014 – the ninth. This year, it left the top ten most expensive cities in the world and took 50th place. Experts attribute the decline in prices in Moscow with the economic situation.